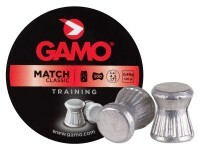 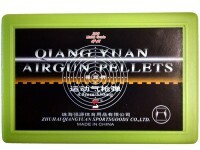 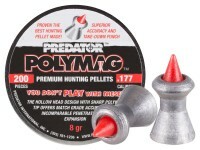 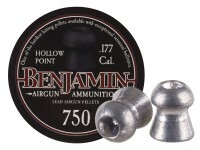 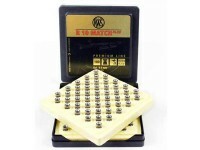 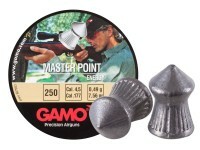 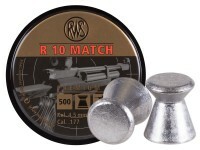 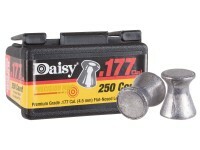 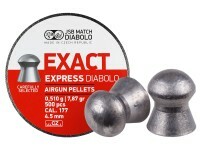 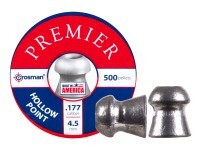 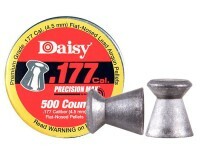 Casual plinking that's not "for the record" doesn't call for pricey pellets that deliver pinpoint accuracy. 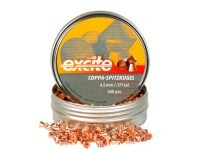 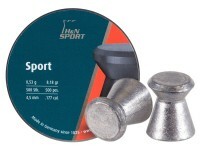 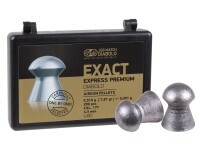 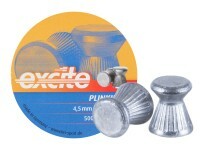 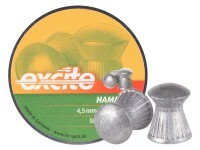 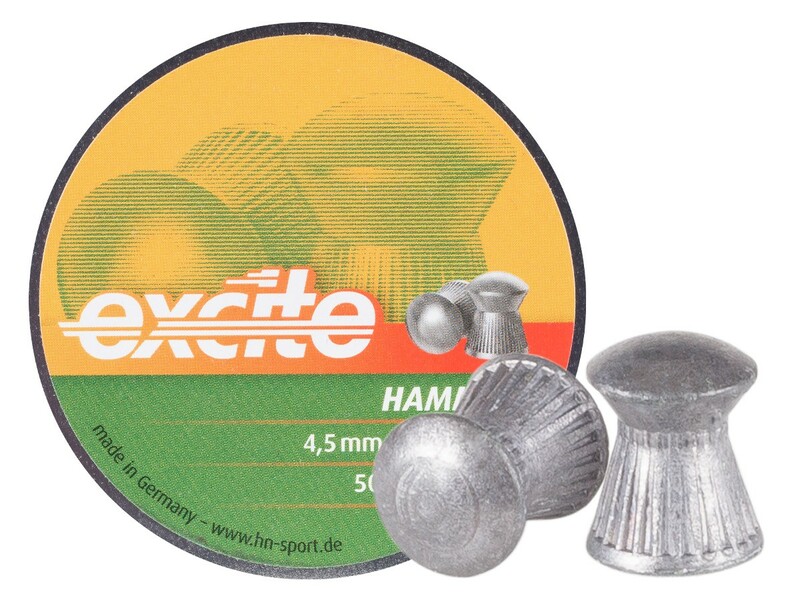 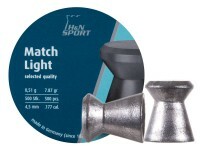 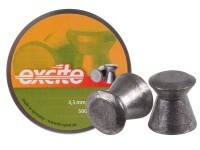 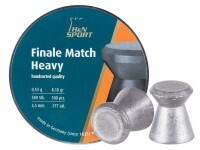 If you're not shooting in the Olympics and just need some decent pellets that deliver good accuracy, try these H&N Excite Hammer pellets. 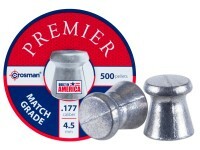 Things I liked: Great price, consistent, accurate and they don't get my hands caked with graphite. 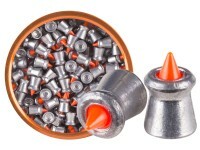 What others should know: Stock up and shoot and shoot and shoot! 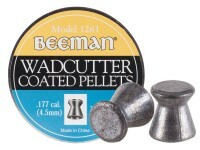 Things I liked: Pellet seems clean and well made. 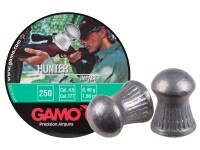 Things I would have changed: So far it hasn't proved to be very accurate in any of my air rifles. 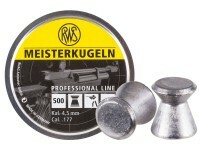 It's a good plinker, but can't recommend it for outstanding accuracy. 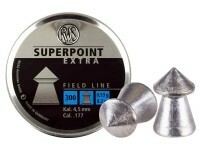 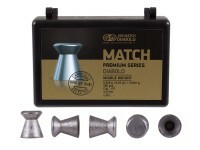 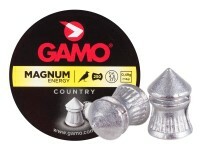 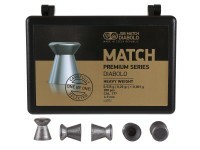 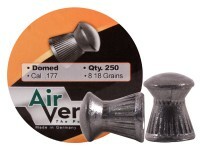 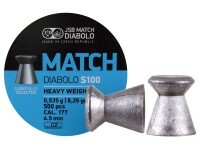 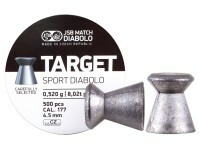 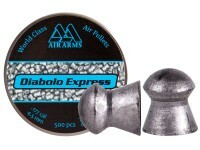 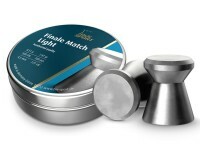 Good enough for tin cans up to 20yds. 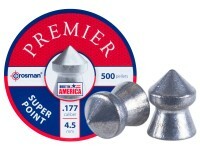 Things I liked: Great price. 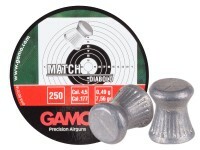 Accuracy is generally decent in spring pistols, except for my Diana LP8 which does not like these. 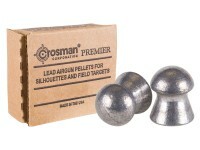 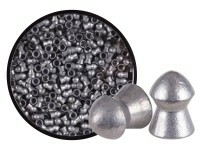 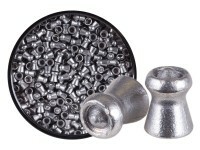 Things I would have changed: The pellets I received were somewhat oxidized, and sticky-greasy with lube. 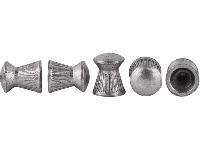 The skirts were unevenly ribbed as well, with areas around the circumference that had clear "ribbed" lines and others that lacked ribbing, as if the pellet did not fully fill the mold when cast.